Alyse is a student at Elizabeth Freese Elementary School in San Diego who loves to dance. Her favorite subject is math. California Arts Council grant recipient the Malashock Dance Company is there to make sure both of Alyse’s passions stay strong. Malashock’s Math in Motion program, explains managing director Molly Puryear, was developed in response to student’s creeping doubt of their mathematical abilities as they grow. 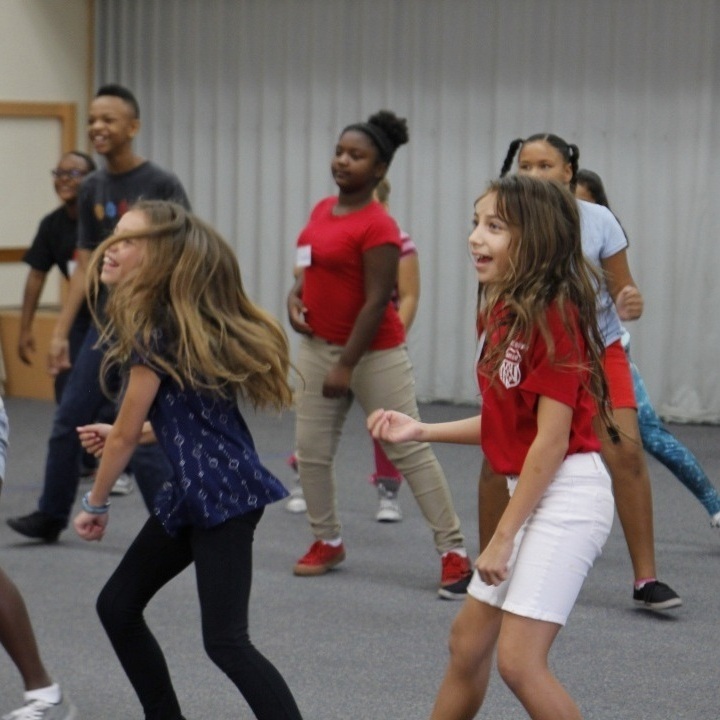 Through dance, MIM teachers offer kids a tangible, kinetic connection to math, boosting their confidence to self-express and solve equations. “Dance and math are my two favorite things, so being able to combine those two together makes me really happy,” said Alyse. As an arts supporter, we know you get it. You understand the relationship between the arts and academics, and the importance of programs such as Math in Motion. Yet less than 40 percent of all California students currently receive any kind of arts education in school. The latest data from Create CA shows that arts participation in our schools has improved, but we’re still not where we need to be. Students who need the social and academic benefits of arts instruction the most — low-income students, English-language learners — are the ones most likely to be denied access. Smart needs art, and every dollar counts. Do your part for keeping creativity inside California’s classrooms. Between now and October 15, make a donation of $1 or more to the Keep Arts in Schools Voluntary Tax Contribution Fund. 100% of your tax-deductible contribution is applied to arts education programming supported by the California Arts Council. By making a contribution, you’re making a difference. You can help more grantees like the Malashock Dance Company bring arts experiences to more kids like Alyse. After all, we’re in need of creative math whizzes like her for many tax seasons to come. A voluntary contribution is an election made by the taxpayer to designate amounts on their tax return to charitable funds. A contribution of $1 or more is permitted in whole dollar amounts. Voluntary contributions are permitted as charitable contributions (in the year following the contribution) on the Federal Schedule A. 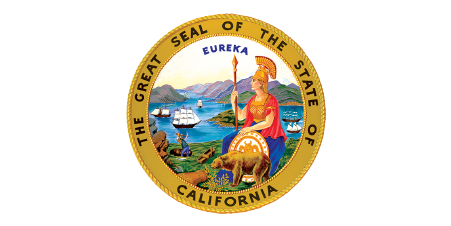 For more information, visit the California Franchise Tax Board Voluntary Contribution Funds FAQ..
Sign up for the California Arts Council Artbeat newsletter for news and updates.